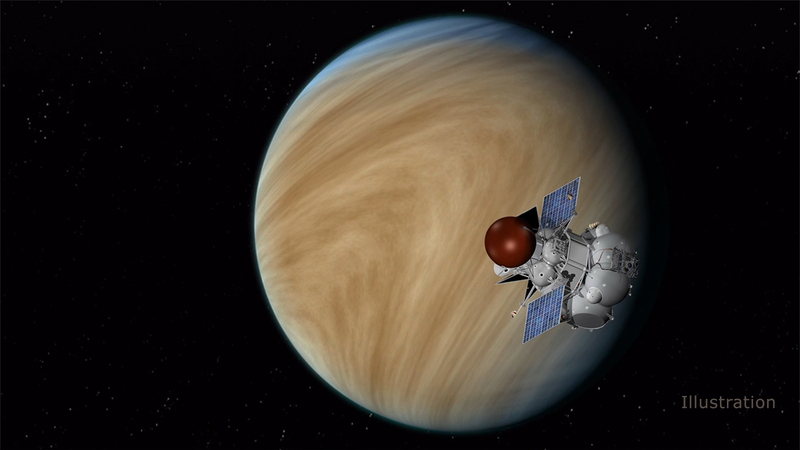 Venus beckons part 2: A new NASA collaborative mission with Russia? Last week, Planetaria reported on why NASA should return to Venus, and new technology being developed to help make that happen, especially as in longer-lived landers or rovers. 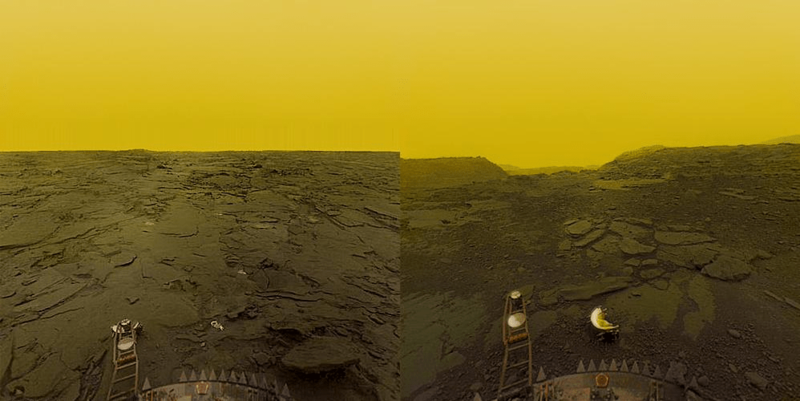 With its extremely hostile conditions, Venus has been much less of a priority in more recent years, at least in terms of surface missions, despite it being Earth’s closest planetary neighbour. But now there may be more impetus towards a new mission – not one that NASA would do alone, but rather a joint mission with Russia, known as Venera-D.
Read MoreVenus beckons part 2: A new NASA collaborative mission with Russia? The Solar System has been a busy place in recent years, with missions to a diverse range of worlds, from Mars, Jupiter and Saturn to distant Pluto and even comets and asteroids. Most of these have been NASA spacecraft, which continues to lay the path to exploring such distant places. There are, however, some places which have been visited in the past, decades ago, but now are seemingly no longer a priority, such as Uranus and Neptune. But there is another planet which is actually Earth’s closest neighbour, yet was only last visited in the 1970s and 1980s, by American and Soviet spacecraft – Venus. 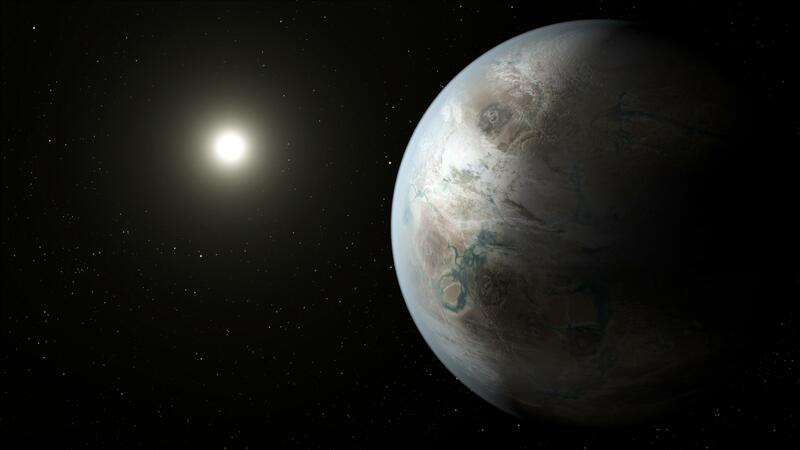 “NASA will hold a news conference at 1 p.m. EST Wednesday, Feb. 22, to present new findings on planets that orbit stars other than our sun, known as exoplanets. The event will air live on NASA Television and the agency’s website. Sending human astronauts to Mars is a dream shared by many, but there are still challenges to overcome and the question of just how to accomplish it is a subject of intense debate. Some supporters advocate sending a mission directly to Mars, while others think that returning to the Moon first, for potentially beneficial training, is the way to go. Indeed, former astronaut James Lovell, who flew on two trips to the Moon, has also called for a return to the Moon first. 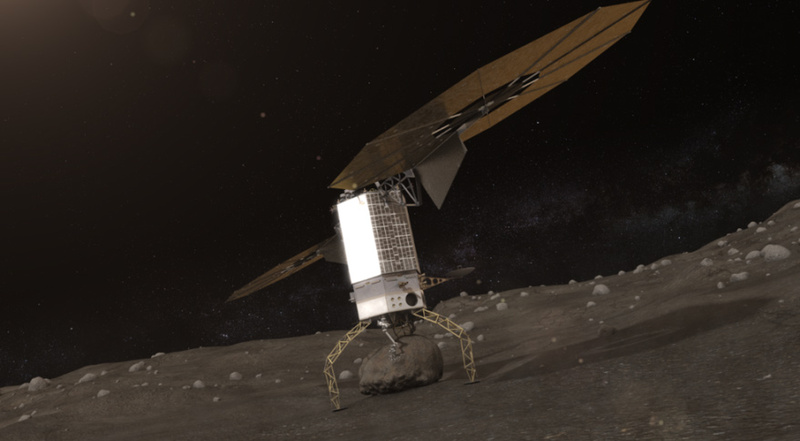 NASA itself has stated its desire to send a crewed mission to a nearby asteroid first, instead of the Moon, going a bit farther into space than the Moon as its idea of preparation for the much longer journey to Mars. A major problem has been that NASA has still not set a firm timetable for such a mission; it wants to go to Mars, but the steps to achieving that goal are still unclear. The New Horizons mission has revolutionized our understanding of Pluto and its moons, after conducting the first-ever flyby last summer. These mysterious worlds were finally seen up close, and this new view created as many, if not more, new questions as it answered old ones. While the flyby may be long over now, the spacecraft itself is still in excellent health and continues to plunge deeper into the Kuiper Belt at the outer fringes of the Solar System. Scientists have been eager for New Horizons to continue exploring this region farther out past Pluto, and now a proposal has been formally submitted to NASA to do just that. 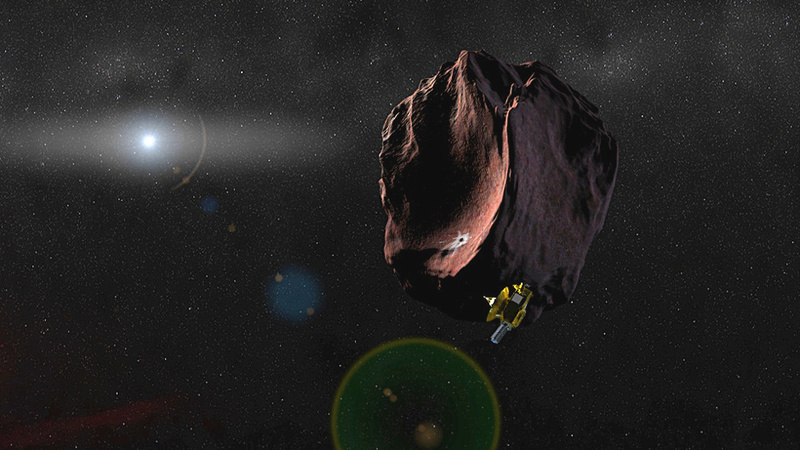 This extended mission will conduct a flyby of at least one more Kuiper Belt Object (KBO) and last until 2021. NASA’s next Mars rover is due to launch in July or August 2020, and the number of potential landing sites has now been narrowed down by scientists to eight locations. 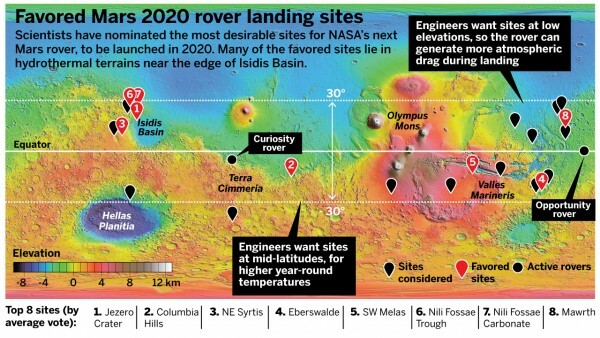 Out of an initial list of 21 targets, eight sites have been chosen as candidate landing sites for the Mars 2020 Rover. Due to land on Mars in February 2021, the rover will search for rocks which could hold possible evidence of past life on the planet.